The Most Overlooked Marketing Hack Businesses Don't Use..
We live in a world where information is everywhere. The challenge we face is that while information may be around us, we either don't see it or if we do see, we may not know what to do with it. 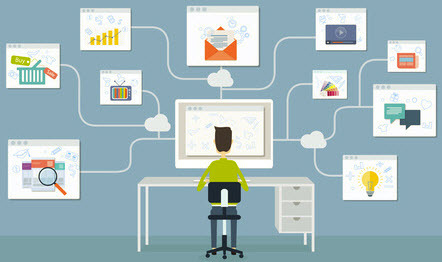 In this post, we are going to share an online marketing secret. We are going to share 4 tips that you can immediately tap into to provide you with significant insight and help increase your online efforts. In a recent survey by Social Fusion, we learned that less than 5% of small business owners have conducted a detailed analysis of their competitors. Analyzing the competition can provide an endless number of options and solutions for building your business. By having a detailed idea of what others in your industry are doing, you can form a strategic plan for how to outpace them, while aligning your brand for success. 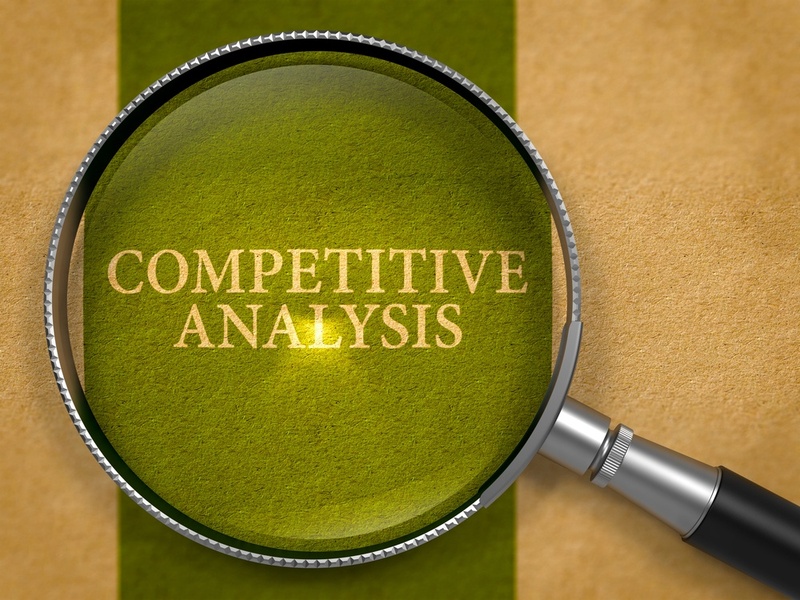 Here are some basic areas to explore when conducting a competitive analysis. 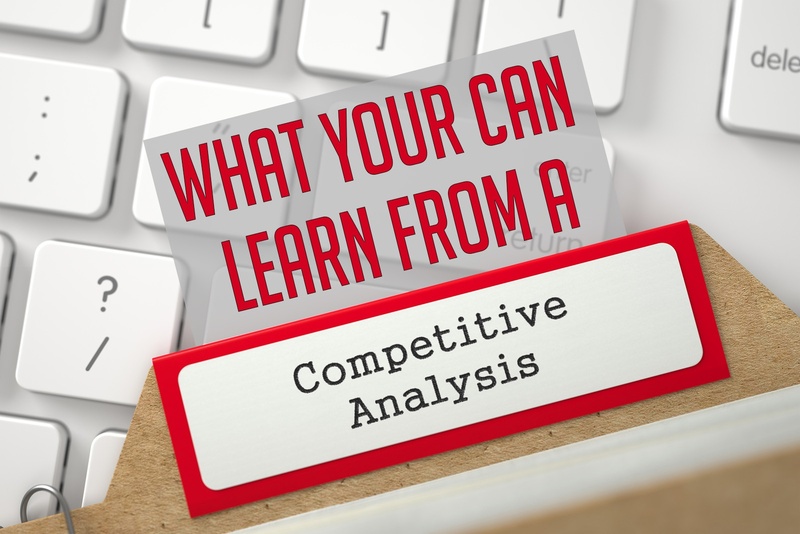 Analysis of Your Competition Can Offer Big Benefits to Your Business! Everyone knows that if you want to succeed, you need to know what you’re up against. However, understanding your competition is a lot more than just figuring out what they have that you don’t and then mimicking that—in fact, that’s one thing you should probably avoid. Imitation is the truest form of flattery, but it’s also easily discerned by your customers and is almost certain to leave you scrambling to keep up as your customers move on to a more self-consistent company.